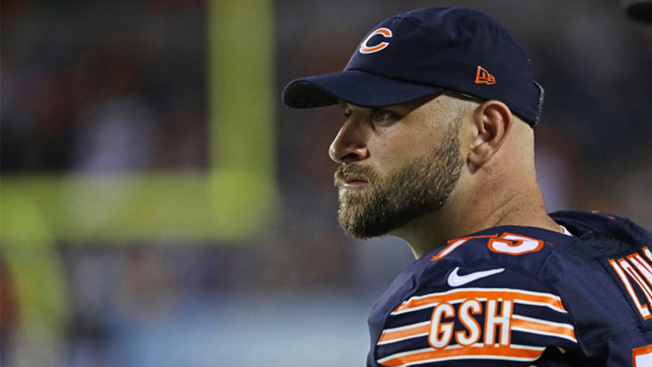 The Chicago Bears will open their preseason against the Denver Broncos on Thursday night, and one of their biggest stars will not be on the field for the game. According to the Bears, offensive lineman Kyle Long will not participate in the game at Soldier Field. Long has been practicing with the team, but as he recovers from shoulder surgery in the offseason, the Bears are being very cautious with him. The Bears also announced that running back Jeremy Langford, wide receiver Markus Wheaton, and linebacker Lamarr Houston will not be playing in the game. Meanwhile, Broncos linebacker Von Miller will also sit out the game, as he did when the two teams played each other in the preseason last year.